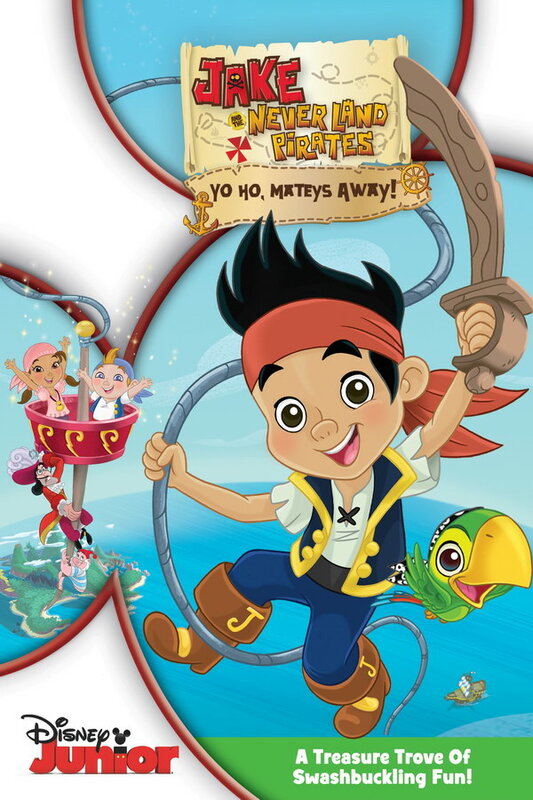 Jake and the Never Land Pirates font here refers to the font used in the title of Jake and the Never Land Pirates, which is a musical interactive animated show aired on Disney Junior. The title of the TV show was probably designed based on Creaky Frank, which is a font designed by Derek Yaniger and Stuart Sandler in 2008. The font is available for free download at FontDiner. If you want to use the font for commercial projects, you may buy a license via FontDiner directly or via Myfonts.